Prophecy studies often deal with the Tribulation, the Antichrist, Armageddon and other cataclysms to befall an unbelieving world. 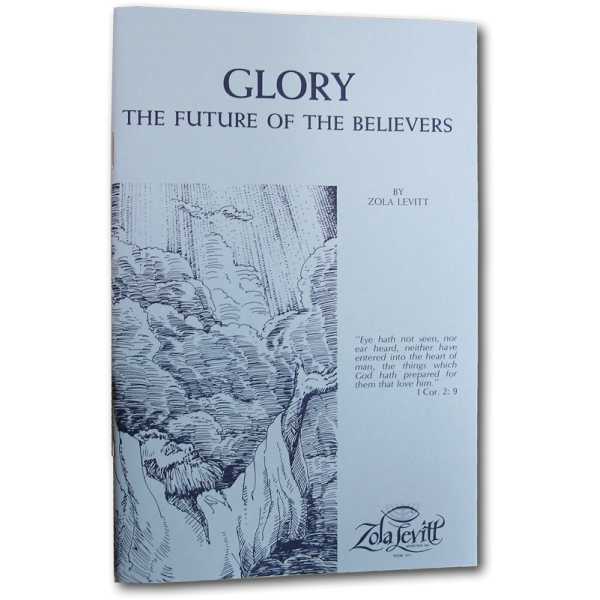 This delightful study deals with the happy events prophesied for the believers: the Rapture, the Marriage Supper, the Kingdom, etc. The future for those who believe.